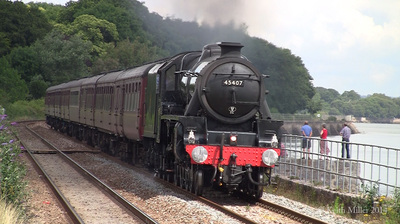 The 2014 Royal Duchy Rail Tours. 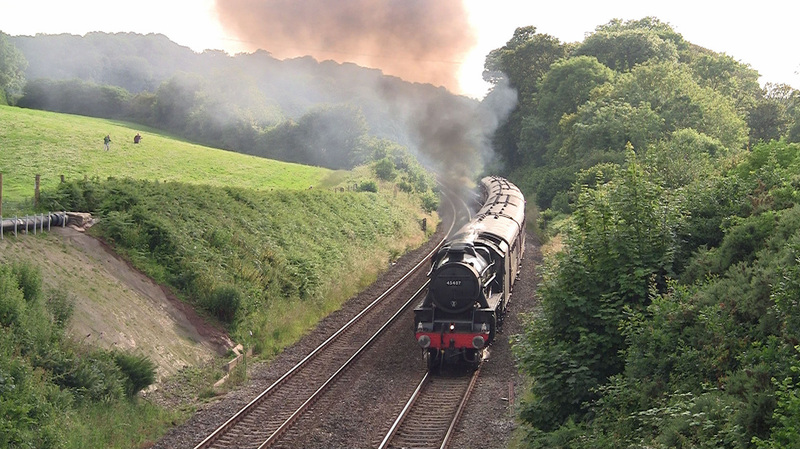 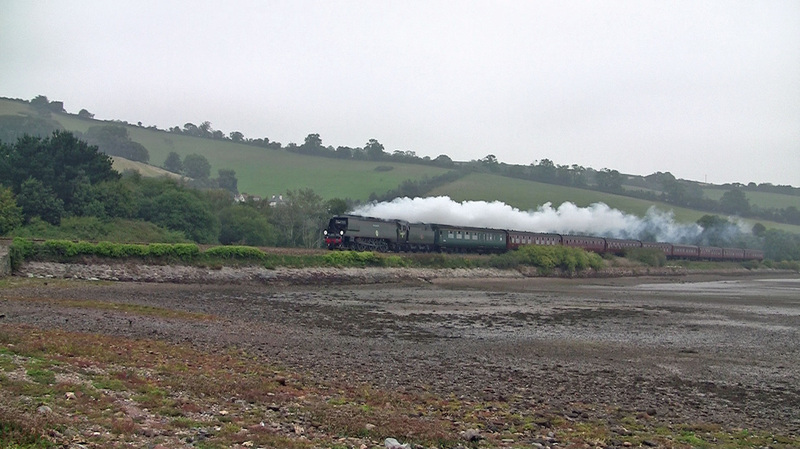 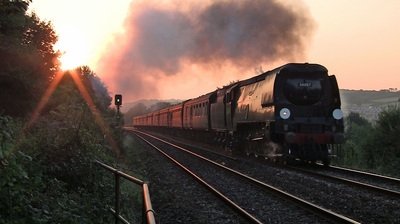 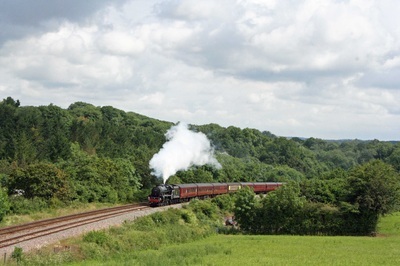 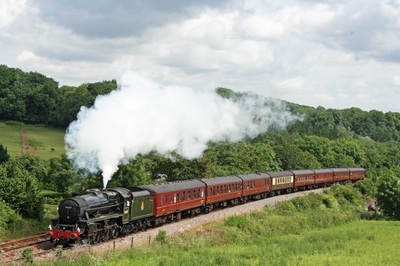 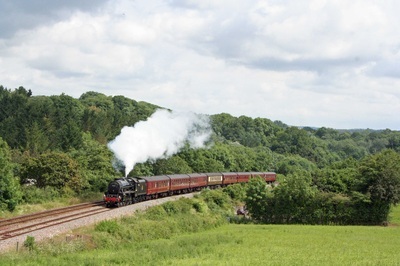 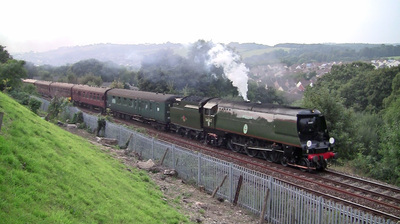 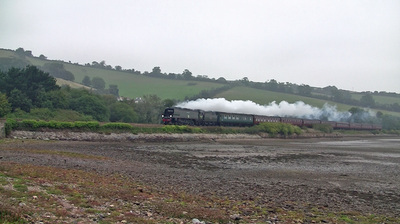 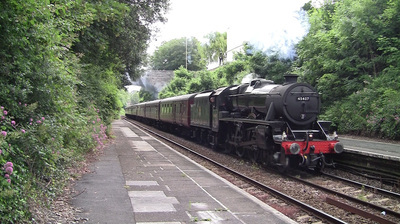 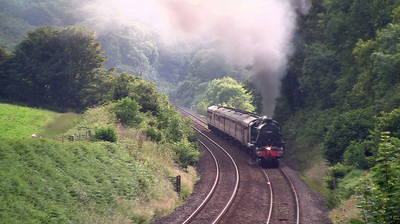 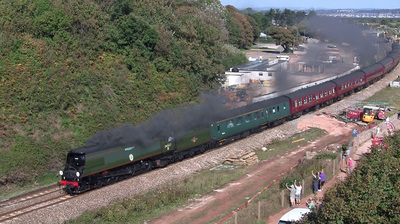 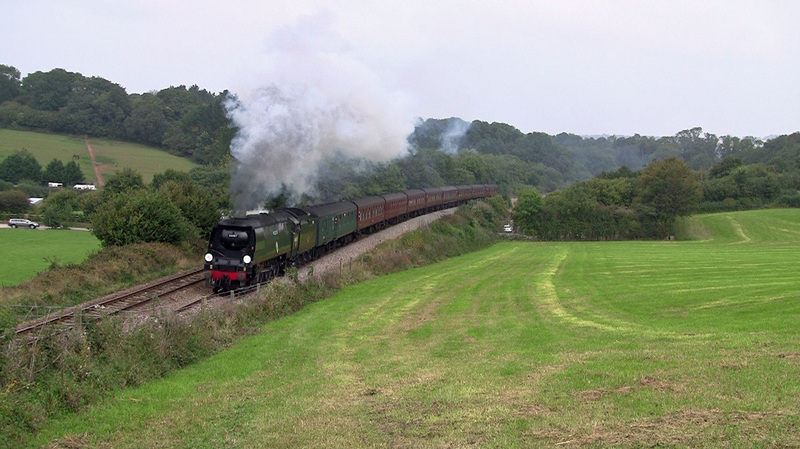 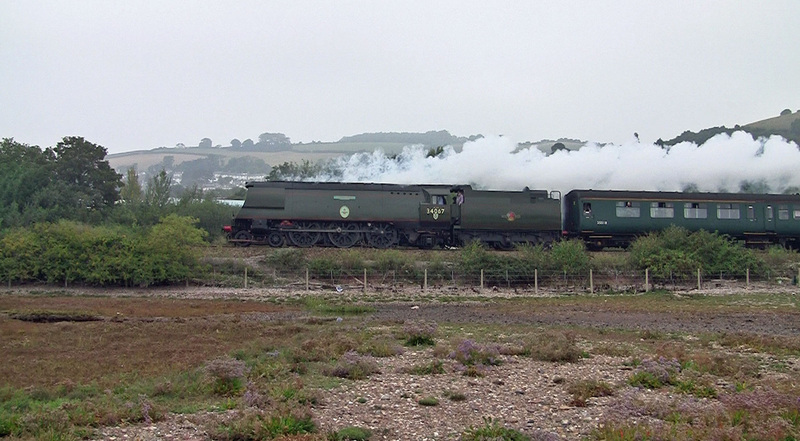 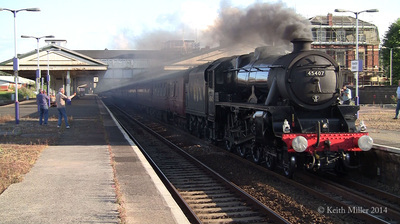 The Royal Duchy runs from Bristol to Par on a number of Sundays during the summer. 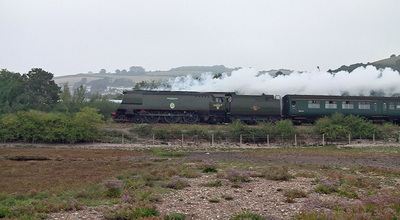 Here are some photos from those runs.